I've just completed my first build using the parts listed. Cable management is currently a bit of a disaster which I need to sort out. I'll have more benchmarks and a proper write up in the next few days. Right now I'm just glad it's over and everything is (more or less) working correctly. More on this later. I'll be using Crysis and GTA 4/5 for benchmarks, Skyrim and anything else that I think would be helpful. The RAM is positioned to the side of the case, right beside the 80mm fans. I went for this MB due to the X-boost. Which has only worked once. I'm not sure what's gone wrong, I've tried to update the bios but have not been successful. My GPU driver is crashing and restarting a lot which is a pain but I suspect the MB is at fault. It's 8 GB of RAM - cheap. Fits in case nicely. Will have more benchmarks in the future. I suspect it's actually being bottle-necked by the 860k. Really high quality cables. They're actually too long for this case but in a full size case they'd be great. now personally i would have tried to look for a blower style card in such a small form factor. That card is gonna have trouble breathing sometimes but other than that great build! 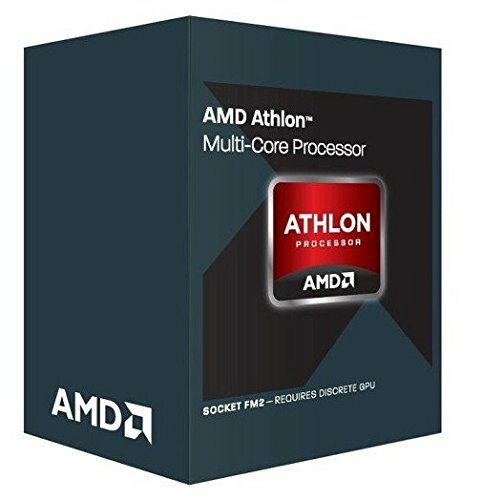 i love seeing amd builds because people always talk about "blah amd cpus bottleneck decent cards" and its isnt always the case. If you overclock and treat your hardware well i actually perform better than benchmarks done on an intel bench. So i guess that speaks for itself. Great job! Thanks, I've actually had it running with the case cover off and on and you're right there is a definite temp spike with it on. 63 degrees is the hottest I've seen it. you need to get more airflow into the case. 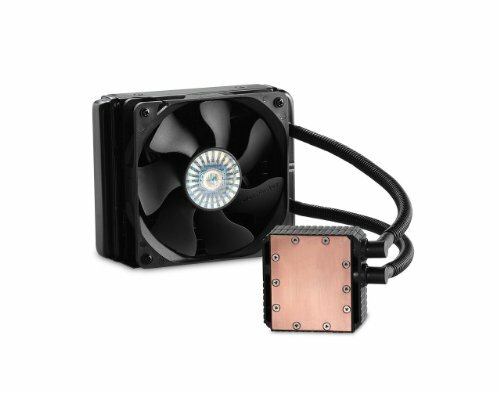 I've bought a noctua cooler 120mm fan to replace the default, it's like a jet engine ... I think I'm going to go back though and make sure I've applied the thermal paste correctly. For a few days I had the case exposed and the GPU was constantly at about 28 degrees. Usually it's at about 50 degrees when playing games. I don't think this case can handle anything more powerful than the 380. Hmm...I've never had a problem with heat...I'll come back to you with specific temps if you wish? 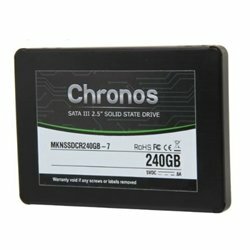 Hey, I'm planning a build quite similar to yours, but I'd like to include a bluray-drive and a HDD. That would mean I had to attach the HDD to the bottom, but I'm wondering wether there's enough space left, with the Seidon 120V Fan and Radiator in the Front. Do you have a clue? Honestly... I think you will struggle. I'm not saying it's not possible but I think that it will be quite difficult. You can probably see in the photos that I have all the cables 'lumped' where you would probably want to put your Blue-Rau drive. To be honest man... with a Blue-Ray player in there, I'm not sure where all those cables would go. Nice build! The 860k and 380 should go great together. I ended up getting the 7850k, but might get the 380 later. I just got the same motherboard and I need to replace the cooler I got (the kraken X31 doesn't fit my case...and it needed an amd motherboard with a backplate, woops) and I was looking at the 120v. 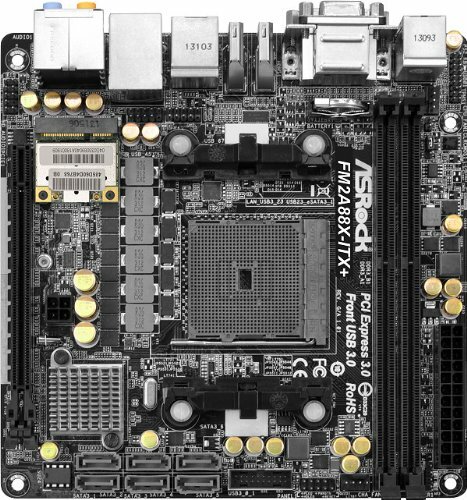 Did you have any problems installing the backplate with those components behind the motherboard? From the pictures I've seen it looks like it might, but it also has some plastic parts to lock the standoffs that might help. Also, is the pump noisy at all? Hi, sorry for the delay. I have no problem with the pump at all in terms of noise. It's a tight fit for sure but I don't think you'll have a problem getting it in. I've seen a few builds with this cooler and case combination. I'm thinking of building a computer very similar to this. Have any tips? Yeah... the motherboard I chose places the RAM right beside the small fan to the back, blocking the airflow somewhat. There is another build very similar to mine that uses a different board. However, my MB has an auto-OC feature which was handy. Hmm, anything else you'd like to know? I actually ended up building a very different computer. Thanks for the help though! 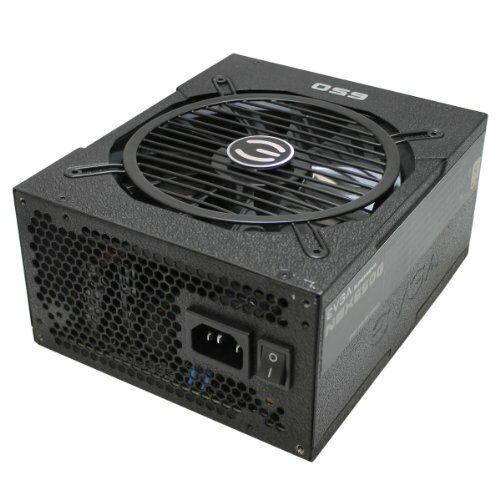 Same chip and PSU for me, how's it gaming at 1080? I play at 1680x1050 (16:10 ratio) it's pretty good. It can run anything you throw at it in mid-high settings. Tomb Raider all max up to 80ish FPS. GtaV a mix of med/high. Bioshock infinite was all maxed and I'm playing Fallout 4 on medium although fallout 4 recommended ultra but the frame dips were too much for me. What can it run GTA 5 max at? After buying one component per month I wanted to get it booted up ASAP!